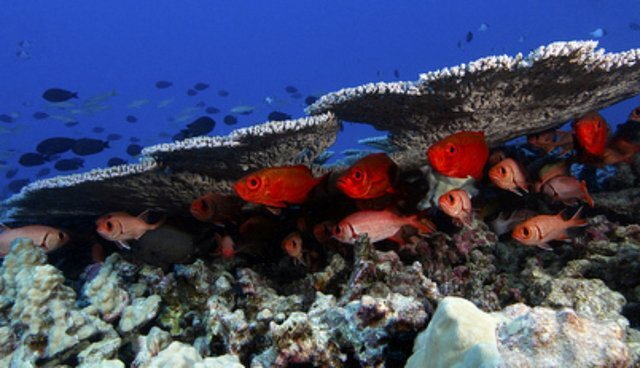 What Does Obama's Massive Ocean Announcement Really Mean For Threatened Species? Earlier this week, President Obama took a groundbreaking step for ocean conservation by creating the world's largest fully protected marine reserve in the central Pacific Ocean. The move will increase the already-existing Pacific Remote Islands National Marine Monument from almost 87,000 square miles to more than 490,000 square miles and the area is off-limits to all commercial fishing. "This marks an important day for ocean conservation in this country," said Matt Rand, who leads Pew's Global Ocean Legacy project. "The expansion of these marine reserves will greatly enhance the footprint of protection already there and with it, support a vast array of sea life that inhabits one of the most pristine ocean systems remaining on Earth." 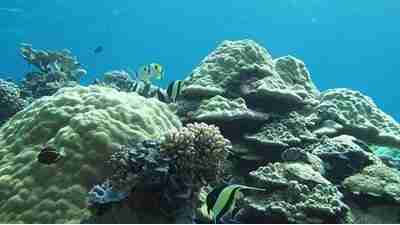 Now, according to the number-crunchers over at Pew Trusts, 2.8 percent of oceans are designated marine protected areas. This may seem small, especially because only a fraction of that number is considered highly protected areas, meaning those that are completely closed to commercial fishing and other invasive practices. This number is even smaller: just 0.7 percent of the world's protected areas are highly protected. The total ocean area of the planet is 129,444,000 square miles. The additional area added to the Pacific Remote Islands Marine National Monument by this week's announcement equals 408,000 square miles. 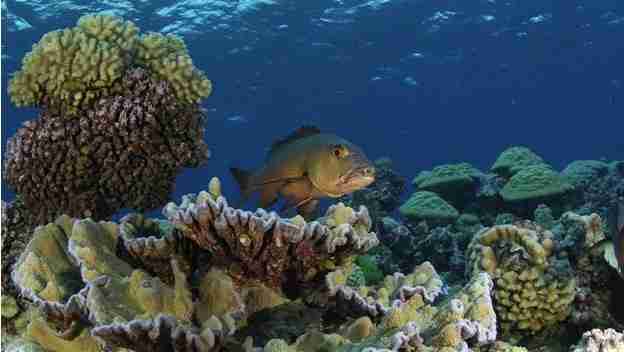 In all, this adds about 0.3 percent to the world's total amount of marine protected areas. It does have an impact on the total amount of highly protected areas, bringing that figure to approximately 1 percent. So, the numbers are small, especially considering that around 12 percent of Earth's land surface is protected. Marine species, hundreds of thousands of which haven't even been discovered yet, are afforded less protection than land species. But in the U.S., protected land area is now about equal to protected ocean area. And that's even more important, because the area of ocean that belongs to the U.S. is the largest in the world. Every country owns what's called an Exclusive Economic Zone (EEZ) that extends 200 nautical miles from its coastlines. Because the U.S. owns Pacific Island chains and other areas with lots of coastline, our EEZ is larger than any other country. And that means the U.S. is responsible for protecting more ocean area. 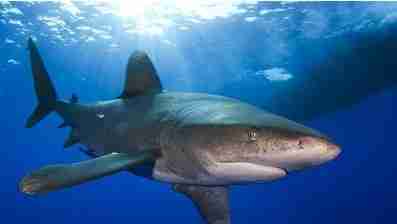 "Prior to yesterday, 6 percent of the U.S. ocean was highly protected," Rand told The Dodo earlier this week. "With today's announcement, the number is up to 15 percent." It's not perfect, but the move is certainly good news for threatened ocean species. The Pacific Remote Islands Marine National Monument is home to a wealth of species, like oceanic whitetip sharks, manta rays, green sea turtles, bull sharks, Pacific bluefin tuna and humpback whales. For these species, more protection is a good thing.